Tata Motors and global auto component major MAHLE have joined hands to develop a prototype Secondary Loop Mobile Air Conditioning System (SL-MAC) using environment-friendly refrigerants. MAHLE and Tata Motors, along with the Institute for Governance and Sustainable Development (IGSD), which is coordinating the project, received funding for developing SL-MAC system from the Climate and Clean Air Coalition to Reduce Short-Lived Climate Pollutants (CCAC). 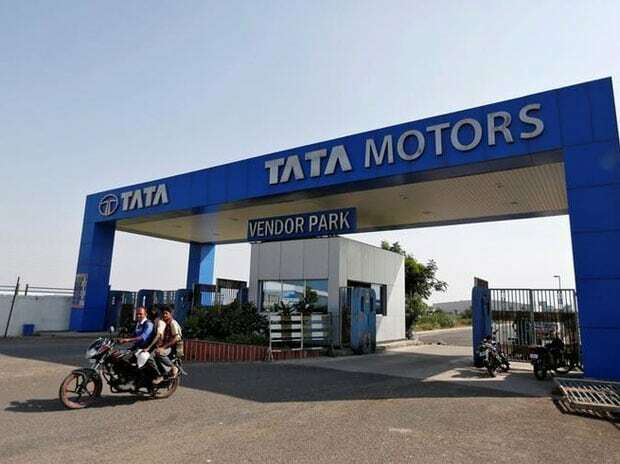 A Tata vehicle based on a new generation platform for utility vehicles, consisting front and rear air conditioning system has been selected for this joint development program. This prototype will first be installed in the Tata utility vehicle. In the SL-MAC system, the alternative refrigerants first cool a secondary fluid/coolant, which in turn cools the air to maintain a comfortable temperature inside the vehicle cabin. This process allows the safe use of slightly flammable refrigerants that have a low GWP and in turn achieves high cooling capacity, minimising the losses and achieving an optimised overall thermodynamic efficiency in the process. This is in contrast to the conventional mobile AC system where the cabin air is directly cooled by the refrigerant HFC-134a, which is ozone safe but has a high GWP. The new SL-MAC system, which is testing the low GWP refrigerants, is expected to increase vehicle energy efficiency. This system will turn off the compressor during acceleration and will retain coolness when the compressor is inactive or the engine is turned off for a short duration, allowing rapid cool-down effect at re-start. The expected fuel saving by using refrigerants is up to 3 per cent.